Celluloid is a transparent flammable plastic made in sheets from camphor and nitrocellulose, formerly used for cinematographic film. Some of the youngsters who use digital cameras or cell phones to take pics may not know about this, but if you are over the age of 30, most definitely you would remember that photography prior to year 2000 was mostly done using Celluloid films. Today, plastic is a common part of our lives, from the toys that our children play with to the display cases in which we store our most treasured items. However, this is only a recent advance in human history; plastic has evolved a long way from its rather humble origins. 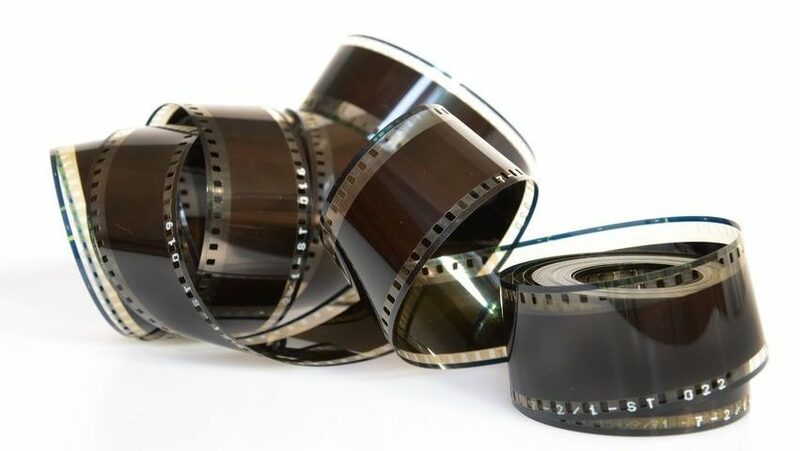 One of the earliest forms of this material was the polymer known as celluloid. Created from cellulose and alcoholized camphor, celluloid was invented in 1868 by a man named John Wesley Hyatt. Although the material was originally invented to serve as an artificial ivory in billiard balls, it is perhaps best known for the significant role it played in both still and motion photography. Today, plastic can be formed into almost limitless shapes and varying levels of harness, used for shopping bags and die cast display cases alike. However, celluloid remains an important step in the evolution of this material. Previous Post:Digital photos, is it a keepsake or for sharing?